“The impact to Loudoun County could cause irreparable harm to the local economy, especially the agritourism industry," Congresswoman Barbara Comstock wrote in her letter to the Environmental Protection Agency over increased concerns surrounding the Rockwool Plant. Environmental concerns from the public have been growing against the Rockwool Group’s new Ranson, West Virginia, plant, which began construction ground on the project earlier this summer. Area citizens have expressed worry about potential chemical contamination and air pollution spewing from the 24-hour operational plant. “Project Shuttle,” as it was referred to, was kept confidential, according to Ranson Mayor Keith Pierson, until approval was struck between the West Virginia Development Authority and the Denmark-based stone wool production company. 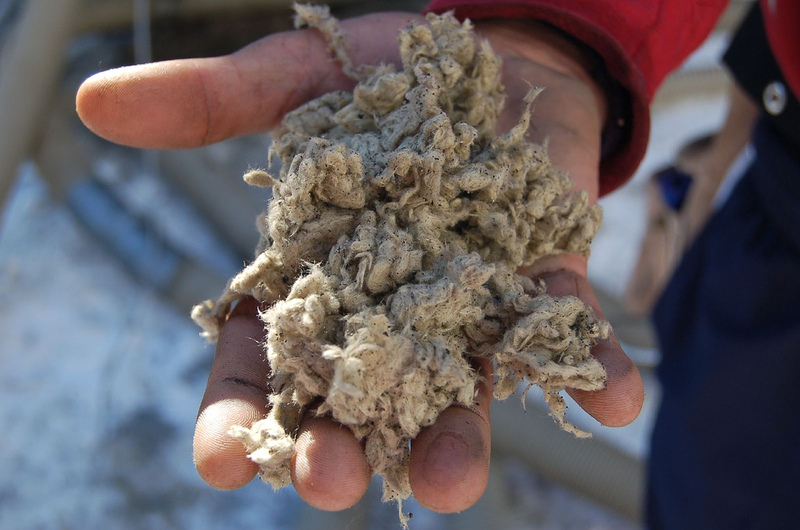 In response to increasing concerns, Trent Ogilvie, president of Rockwool’s insulation business in North America, said the plant will not negatively impact residents, and the company’s plant in Mississippi has caused no harm, according to a report from the Loudoun Times-Mirror. As well, the area’s representative in Washington, Congresswoman Barbara Comstock (VA-10), has joined the growing list of people, citizens and elected officials alike, concerned about the manufacturing plant that could cause air and water pollution in Northern Virginia. Comstock also expressed concerns about residents who live in the path of “these toxins that would be spewed,” and the potential for heart and lung damage and damage to intellectual development in children. Local elected officials in Loudoun County have also weighed in. Board of Supervisors member Tony Buffington (R-Blue Ridge) said on his Facebook page that he and Supervisor Geary Higgins (R-Catoctin) had planned on bringing an “item for consideration” forward regarding the project to the board this week.